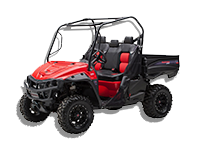 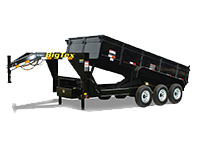 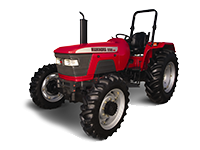 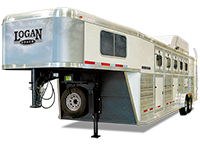 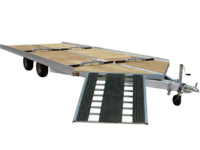 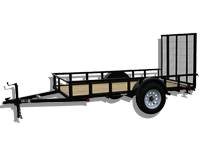 Customize your trailer to fit your needs. 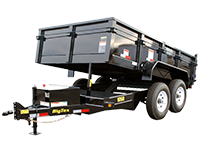 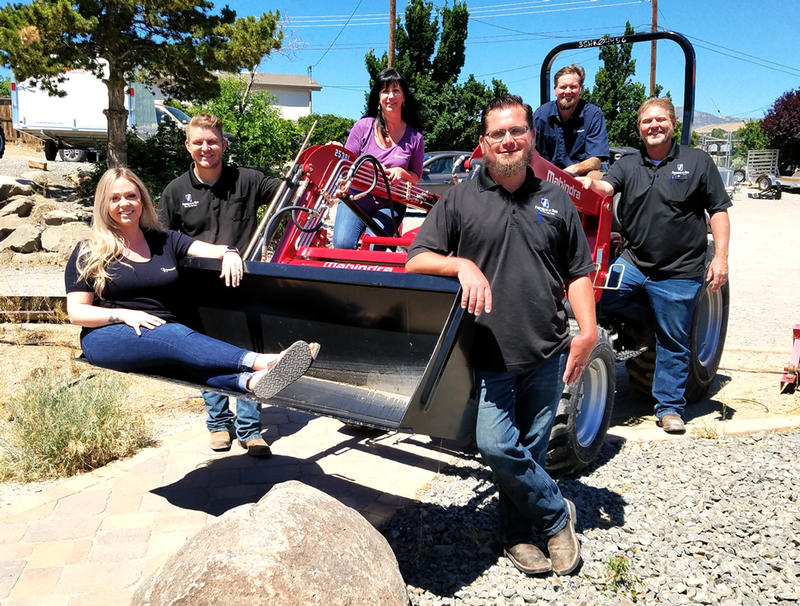 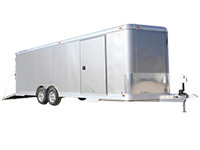 Featherlite of Reno has Northern Nevada’s Most Complete Selection of Quality Trailers, along with Trailer Parts and Trailer Service Backed by Knowledge, Expertise and a Dedication to Excellent Customer Service. 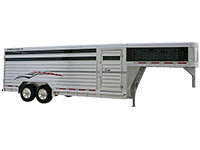 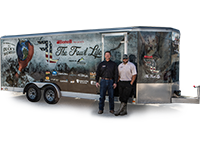 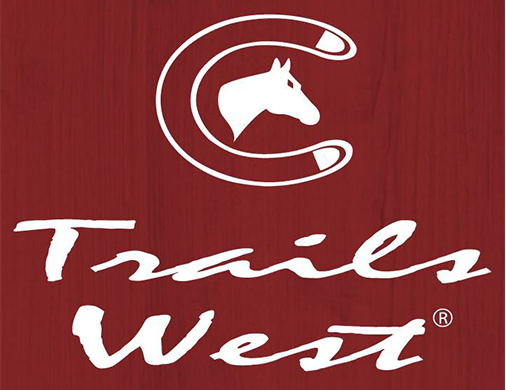 Family-owned and operated since 1998, Featherlite of Reno is proud to offer an outstanding selection of American-made trailers, backed by solid customer service that you don’t find much these days. 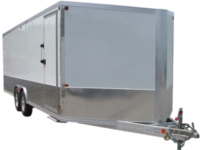 Customers have even been known to call our service “Impressive”.